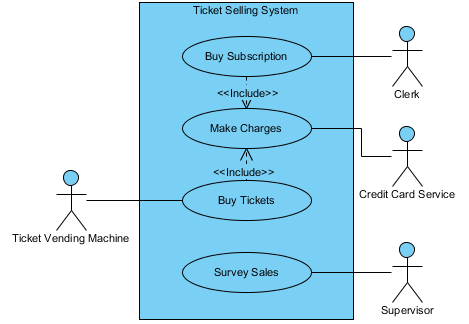 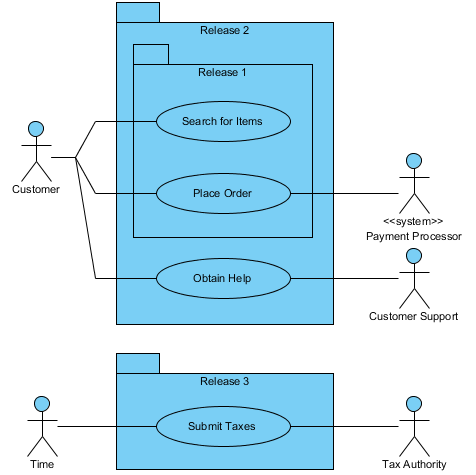 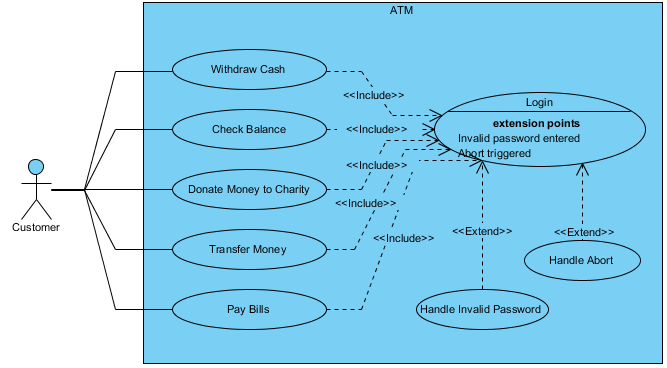 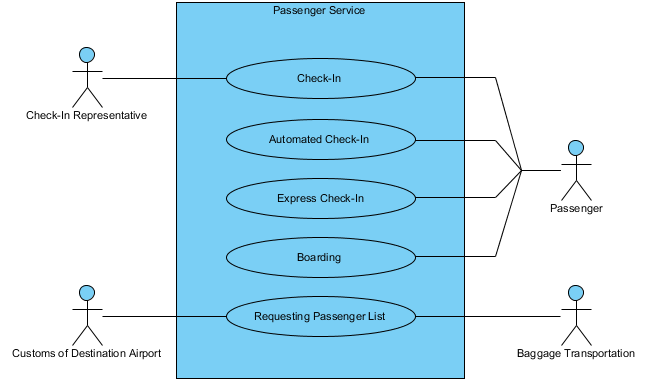 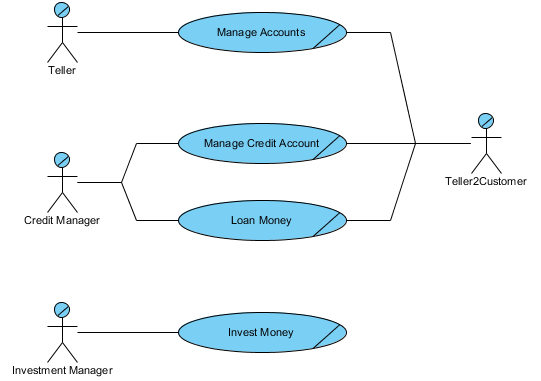 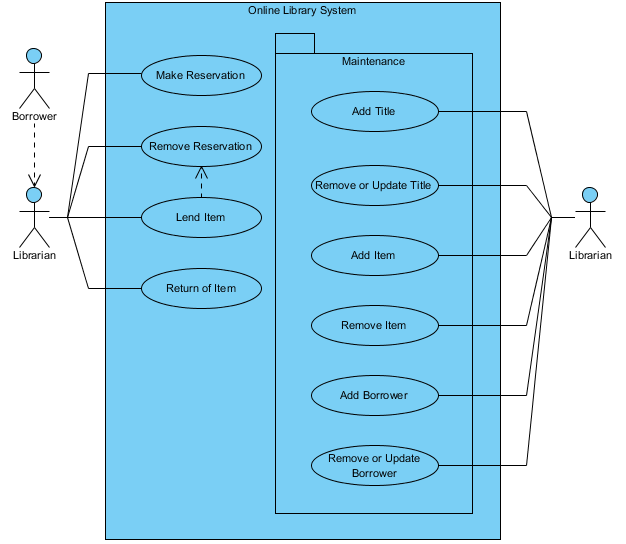 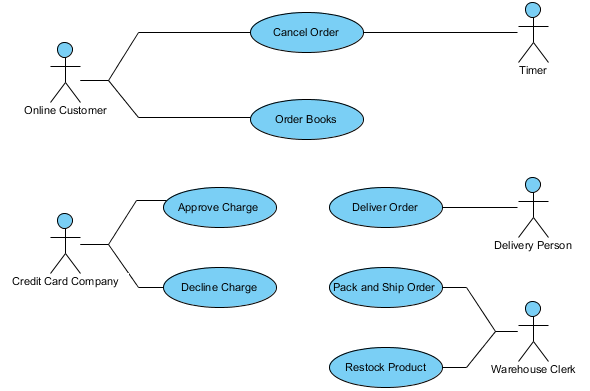 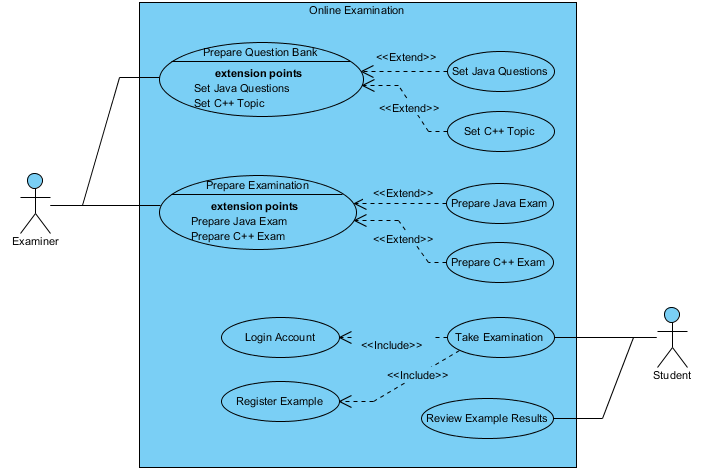 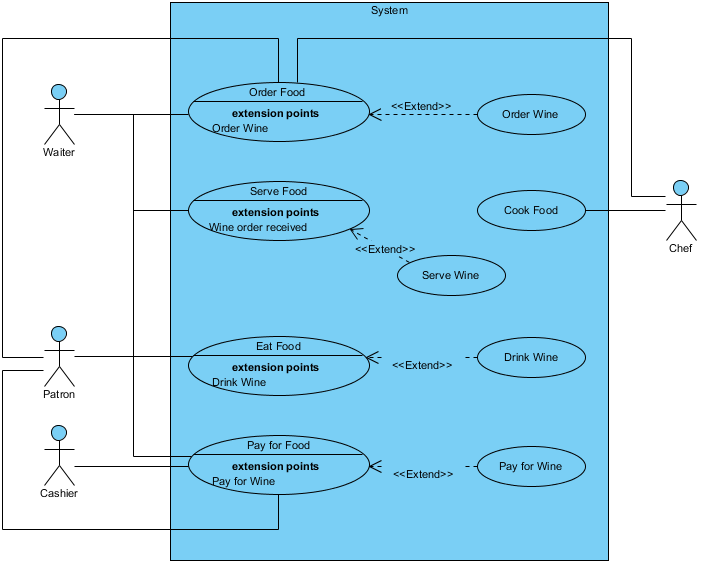 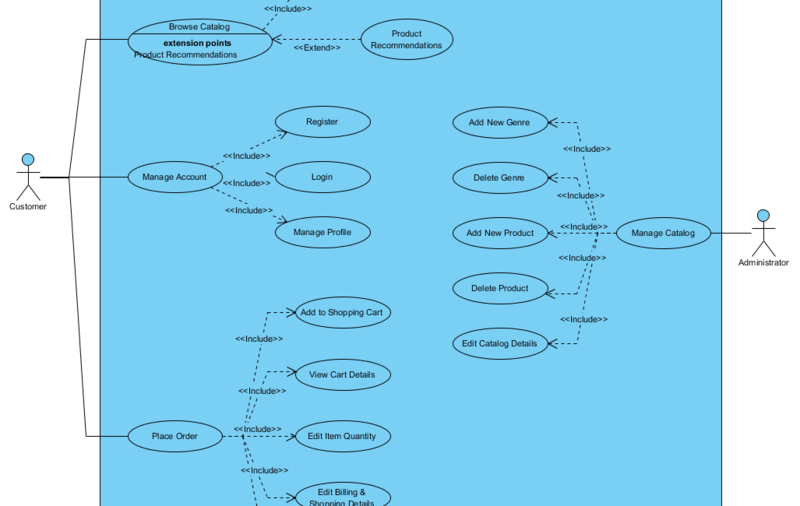 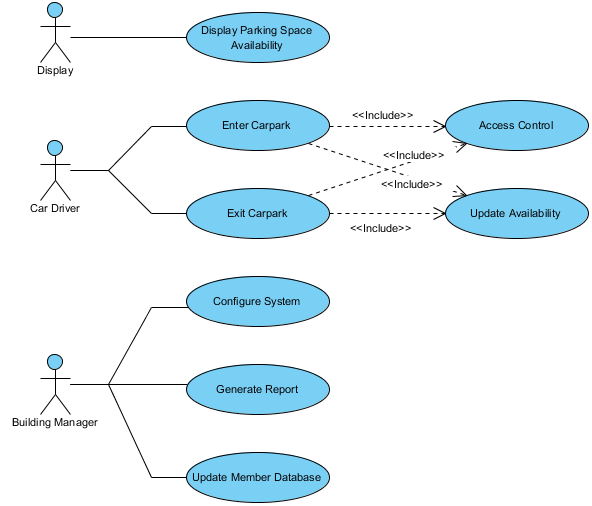 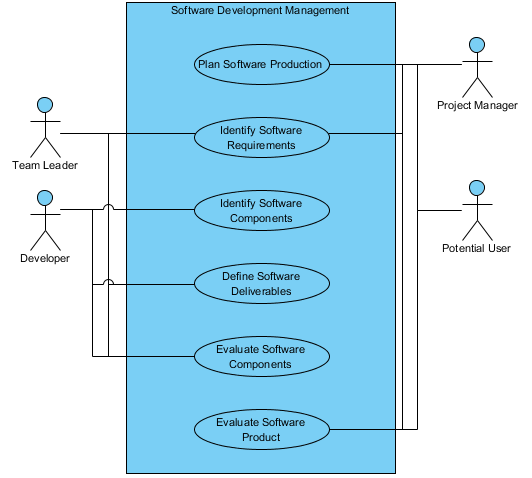 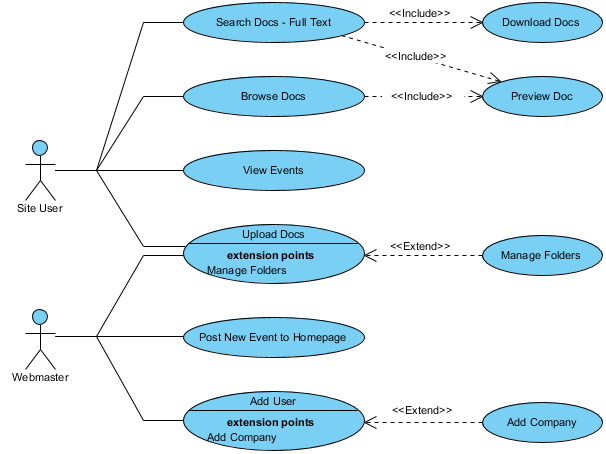 Learn how to capture functional requirements with UML Use Case Diagram. 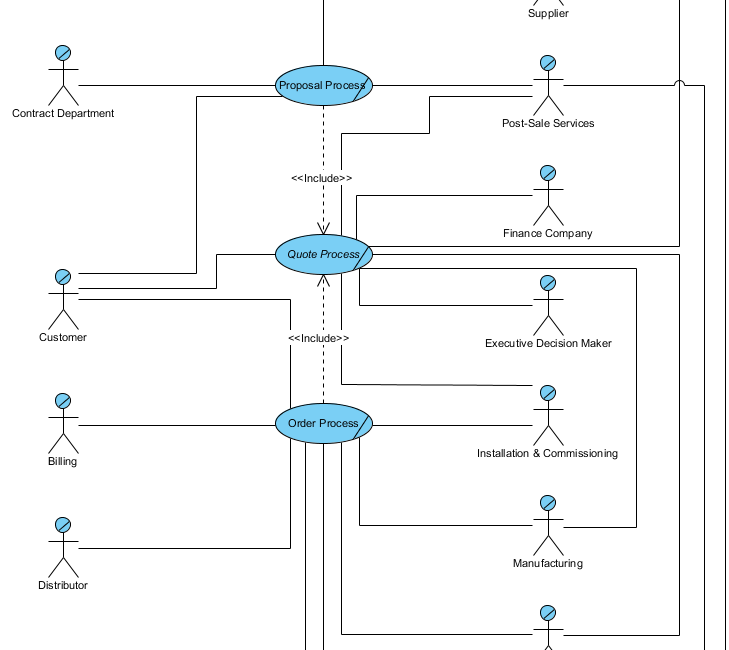 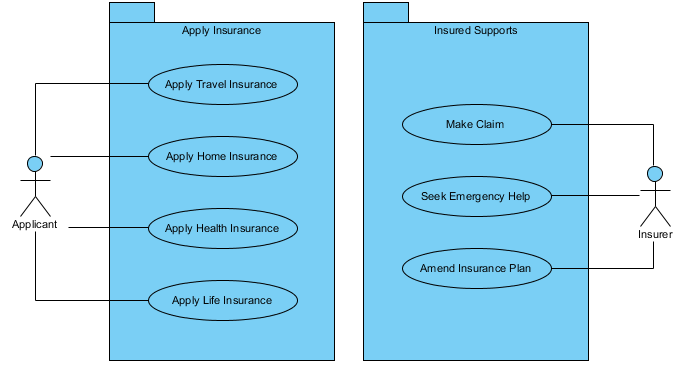 Use Cases in a Use Case Diagram represents the business goals that yields measurable results of business values. 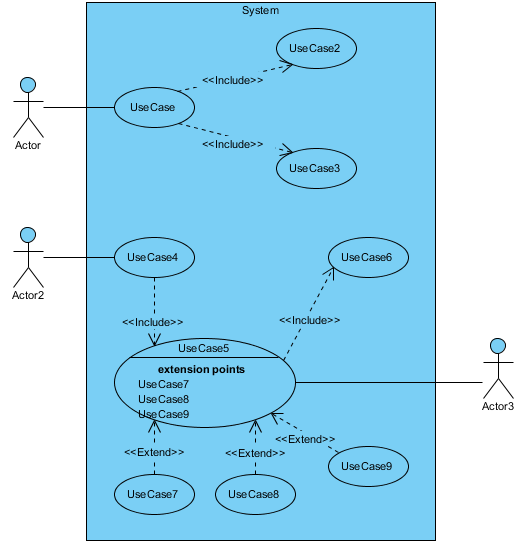 The roles that will interact with the Use Cases are modeled as Actors.